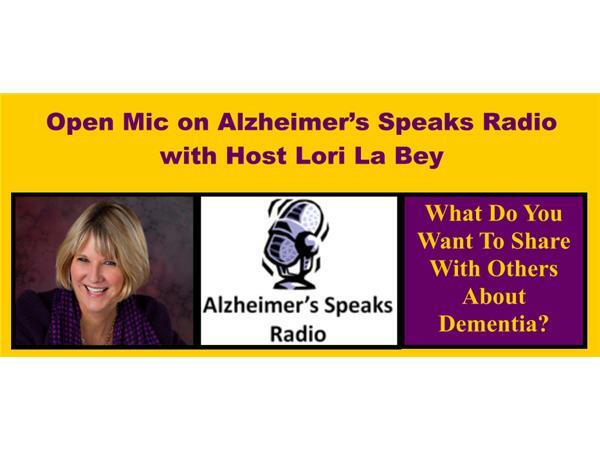 Karen Francis is the owner of “Calling All Angels Geriatric Case Management," and today we are going to discuss dementia and wandering. 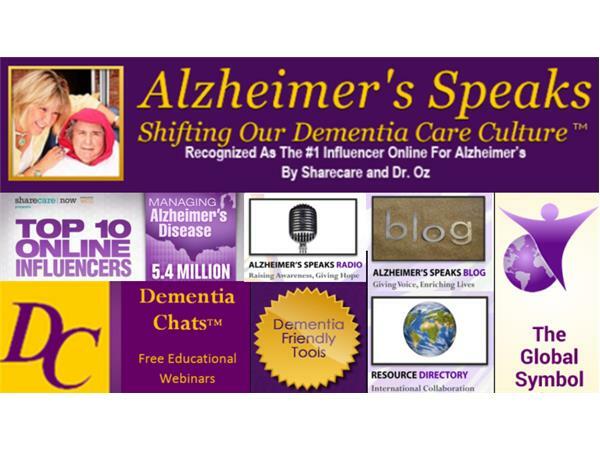 Join the conversation and learn safety tips. 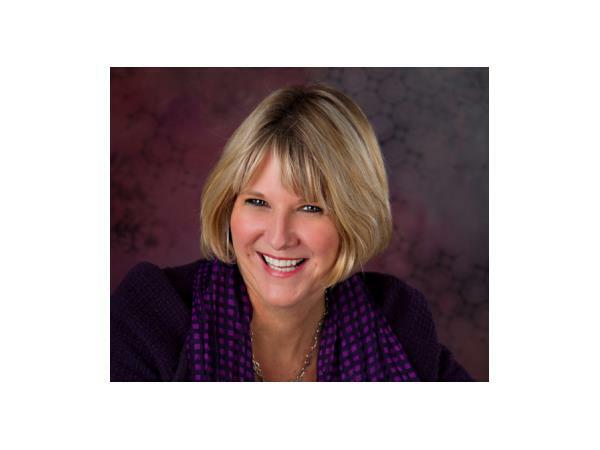 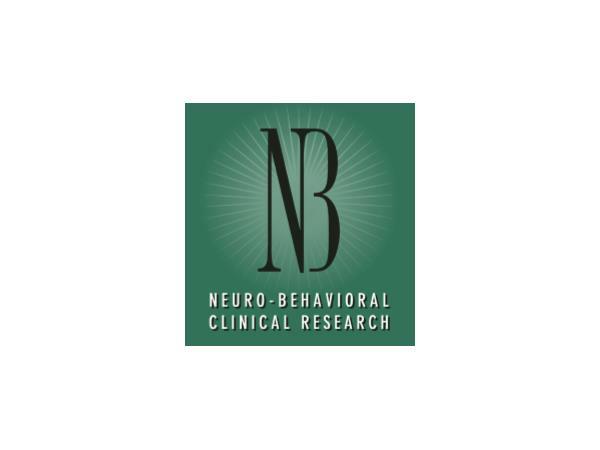 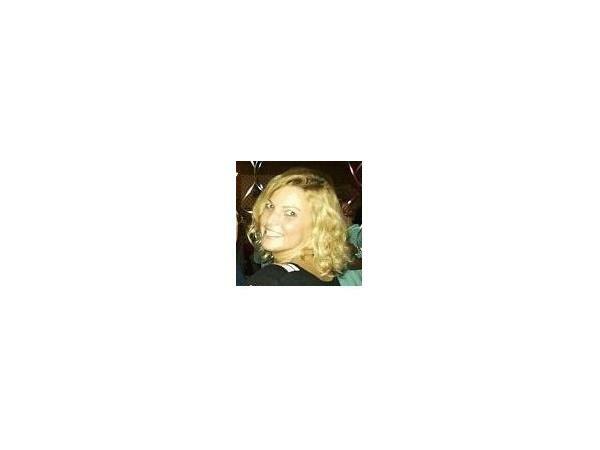 Crystal Blackford at Neuro-Behavioral Clinical Research, Inc., 330-493-1118 330-493-1118. 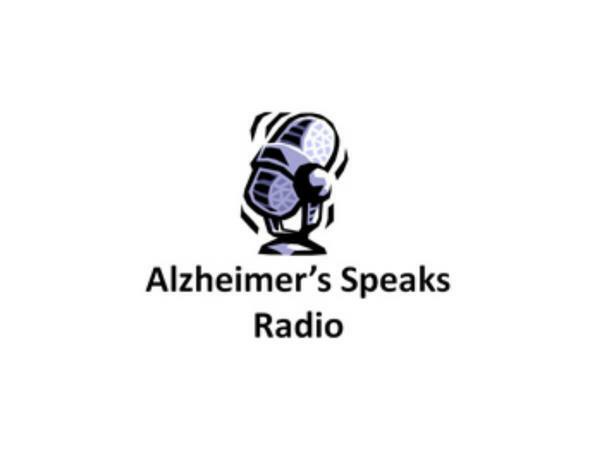 Check out Alzheimer's Speaks Website for more resoures and information - Blog, Free Webinars, Tools, Resource Directory and more.